Welcome to Mr. Madison Carpet Cleaning & Upholstery Specialists, we are the experts when it comes to cleaning carpet, upholstery and so much more in the Tri County area of Michigan and surrounding areas. Family owned and operated, we have provided residential homes and commercial businesses with clean, sanitized and deodorized floors and upholstery since 1995. We are licensed and insured for your complete customer satisfaction and peace of mind. Our knowledgeable technicians are highly trained and on hand to provide you with excelsior cleaning and restoration services that just can’t be beaten by our competitors. We are one of the most customer friendly services providers in the full service carpet cleaning community and we will gladly work with your schedule at a time that is convenient for you. We are not inspired to just take people’s money. Rather we are inspired to make a true difference in our customer’s lives in providing a cleaner and healthier indoor environment in which to flourish. Mr. Madison Carpet Cleaning & Upholstery Specialists believe our heavy pre-spray technique with agitation gets better results. We spend more time preconditioning then the industry standard. 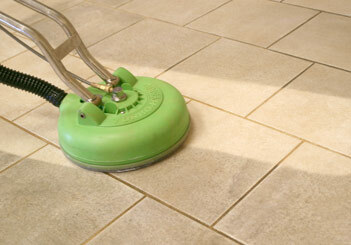 There are NEVER additional charges for heavily soiled areas or non dyed stains. Our master technicians will never surprise you with hidden costs. As long as the stains have not dyed the fibers, we guarantee to get them out for you. High traffic areas a not a problem. We ensure each fiber is preconditioned to get the best result possible. We believe in constant feedback and we have a saying: “The chef must ask what his food tastes like“. We believe in asking you twice per area to assess our work. We encourage you to please feel free to give us good honest feedback during the service. We feel this is critical to high quality. Our PH Neutralizing Rinse means we do not leave residues in your carpet. So they stay cleaner longer. We never run detergents through our wand. If you are not happy with your results we will come back under our warranty. A Full Coverage 15 Day Guarantee Of Satisfaction! 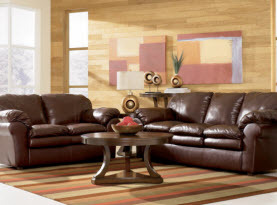 We are Certified Specialists in Pet Stain, Odor Removal and Leather Cleaning! At Mr. Madison Carpet Cleaning & Upholstery Specialists, our knowledgeable carpet cleaning technicians can provide your home or business with superior carpet cleaning services that are convenient and highly effective. Our truck mounted deep extraction carpet cleaning equipment is specifically designed to thoroughly clean and sanitize your carpets when combined with our powerful professional grade cleaning solutions. At Mr. Madison Carpet Cleaning & Upholstery Specialists, we understand that you sometimes need much more than a traditional carpet cleaning service. 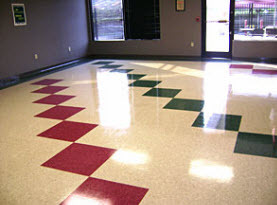 Our qualified carpet cleaning specialists have the experience, expertise and training to provide your home or business with a customized approach to carpet cleaning that will ensure that any accidental spills and stains are cleaned and your carpets sanitized and deodorized for a powerful and effective stain removal service. Who better to call for pet stain and odor removal than a certified specialist like Mr. Madison Carpet Cleaning & Upholstery Specialists?! We also provide specialized carpet protection services to restore your carpets protective properties to make them easier to care for and resist future stains between our professional carpet cleaning service. At Mr. Madison Carpet Cleaning & Upholstery Specialists we provide homes and businesses with a superior level of upholstery cleaning that includes specialized services such as leather cleaning and mattress cleaning. 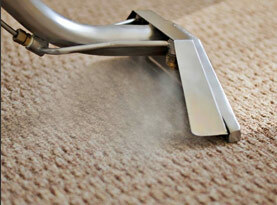 We can professionally clean all types of fabrics including natural and manmade fabrication. Our professional level of cleaning is designed to clean and sanitize your upholstery along with improving the visual appearance of your furniture. Our upholstery cleaning specialists have the necessary tools and equipment to ensure that all traces of dirt and grime that have settled on your furniture are completely removed. We can also provide specific stain removal services that can be combined with our upholstery protection services to keep your upholstery looking just like new along with resisting new stains and spills. 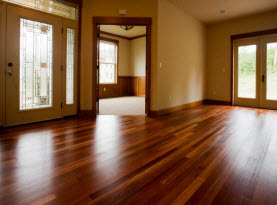 Specialty Services from Water/Flood Damage Restoration, VCT Strip & Wax, Air Duct, Hardwood Floor Cleaning & Restoration, Carpet Dyeing, Pressure & Power Washing & More! With over 21 years of experience in the carpet and upholstery cleaning industry, we have a strong commitment to our local community. The philosophy of our business is based on the complete customer satisfaction of our residential home and commercial business owners. Check out our services page for more information on our specialty services. Contact us today and speak with a friendly customer service representative to schedule your next cleaning or restoration service. VCT Strip and Wax & Much More! © 2016 Mr Madison Carpet Cleaning. All rights reserved.